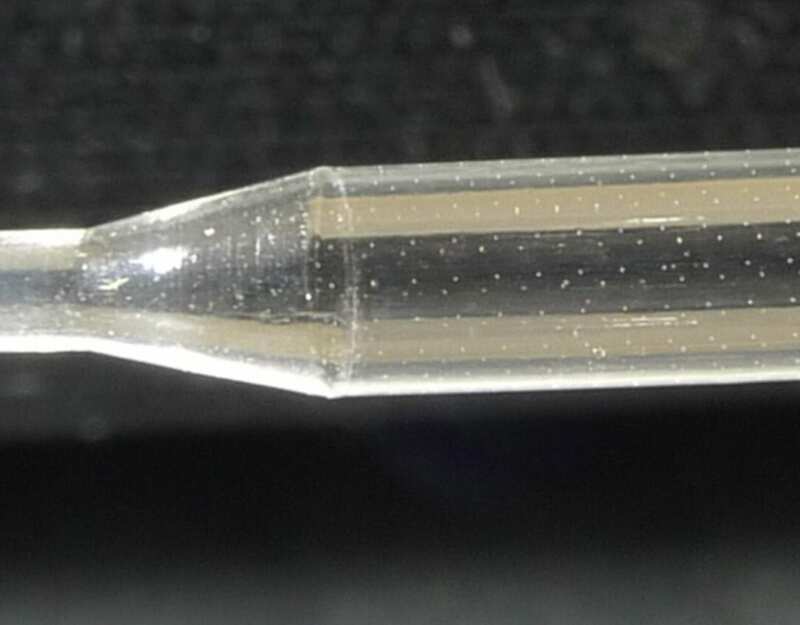 Array of 5 micron holes around the circumference of a balloon catheter. 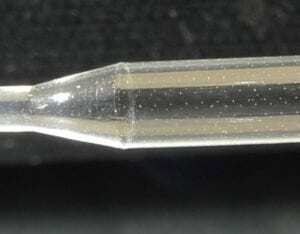 Catheter Hole Drilling: Array of 5 micron holes laser drilled in balloon catheter. Potomac is ISO 9001 and 13585 certified and has a broad range of cost-effective manufacturing solutions for prototyping and production projects. Please contact us today or Email us your requirements.